Jessica Rich on " Hollyscoop"
Hollyscoop is a well known all things entertainment and fashion news show. Its a fun informative show and its based here in LA. Diana Madison is the show creator and she is featured on Wendy Williams all the time. I had my own show here in LA at FILM ON studios back last year and that was a great experience. I talked with the viewers from home abut everyday topics in Hollywood. I also gave fashion makeover tips to help everyone at home watching. 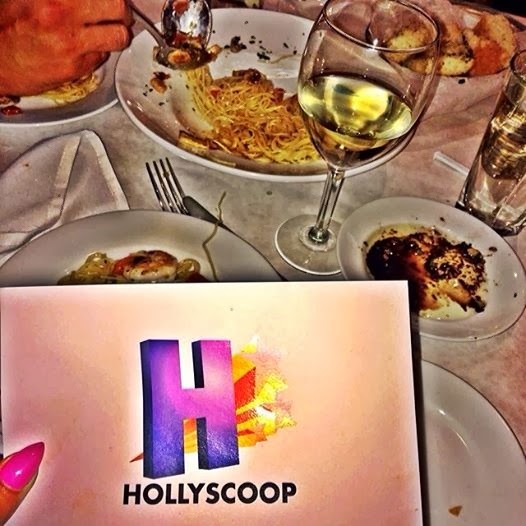 I knew about Hollyscoop and always wanted to become a host for a segment on there show. As you know LA is HARD place to get ahead in. No matter how much talent you may have you really have to stay grounded and focused on your dream and go at it everyday. I got word a few weeks back that Hollyscoop wanted me on the show to talk fashion and the Oscars best and worse looks. I was beyond thrilled and excited and proud of myself for making this happen. God is good and always on my side. The show aired this past Saturday online as well as on national TV. Diana Madison is a great girl very fun and it was an great experience. My favorite dress was Sandra Bullock and Cate Blanchett. Check out more clips below.